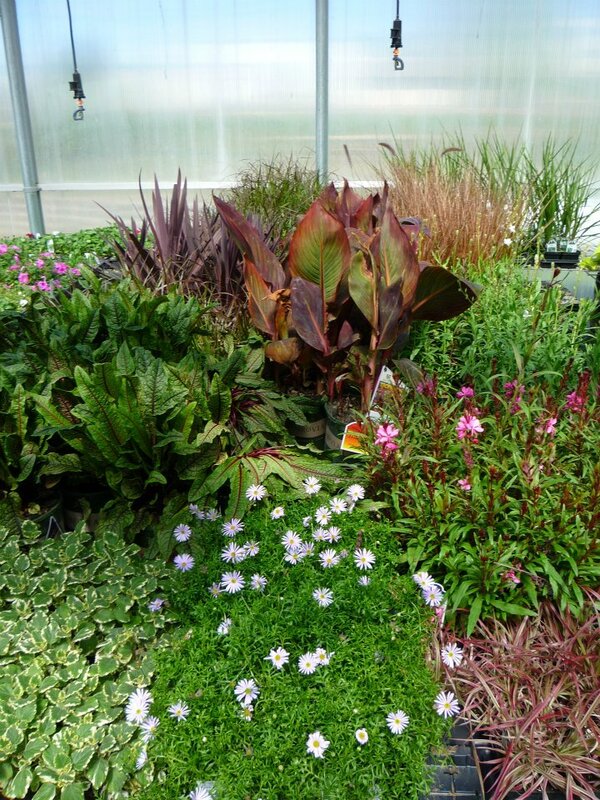 Perennial flowers, ground cover, vines and grasses have become so popular because they are gorgeous and they come back year after year. 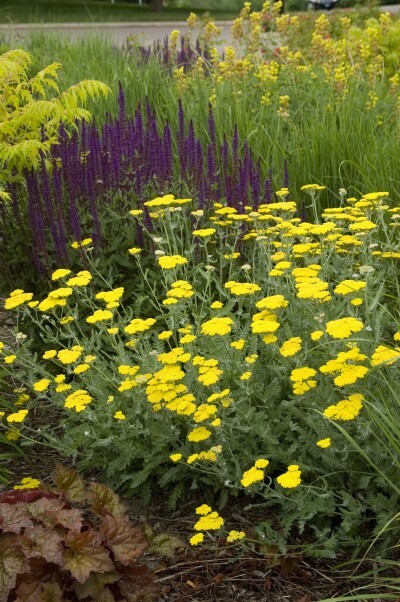 Create a beautiful perennial garden with the help of our expert staff. 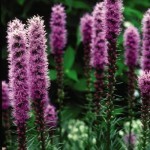 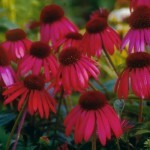 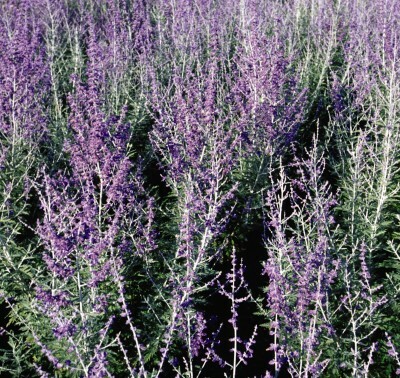 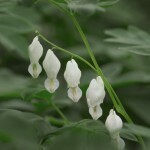 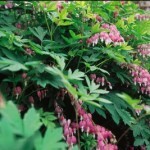 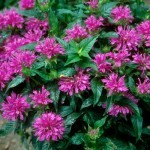 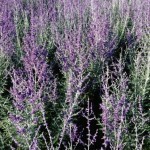 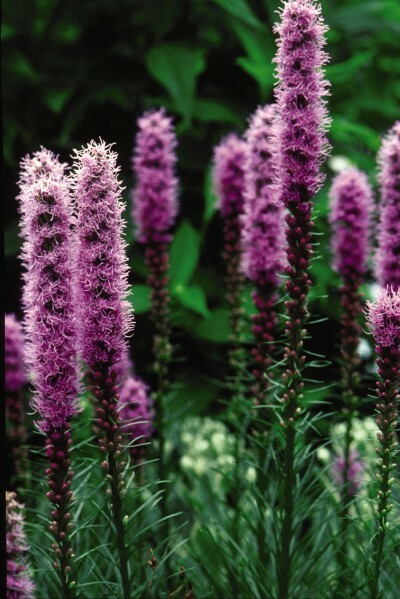 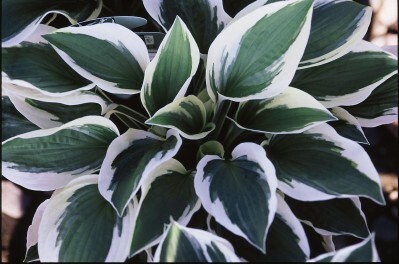 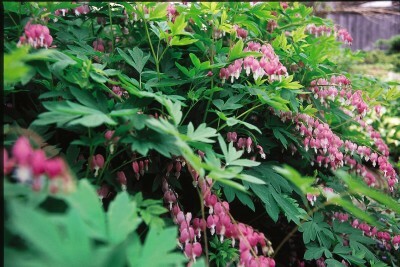 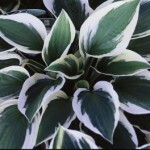 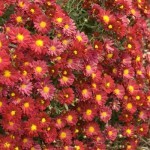 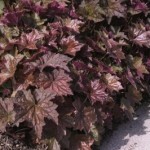 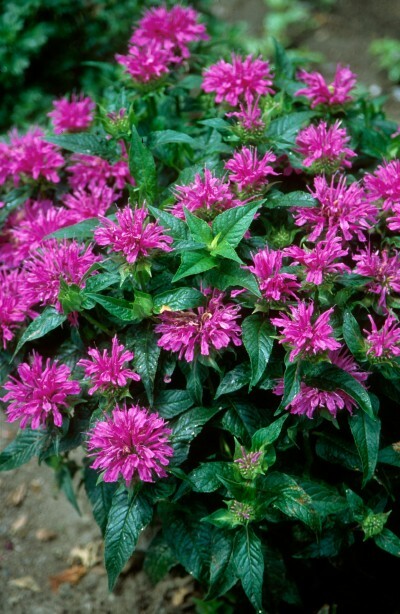 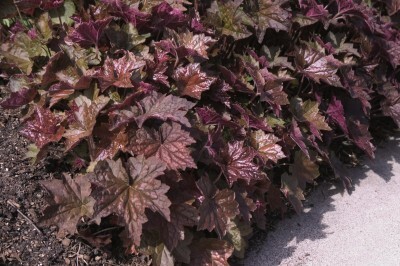 Perennials can be placed in sunny or shady location and certain perennials make great groundcover and erosion control. 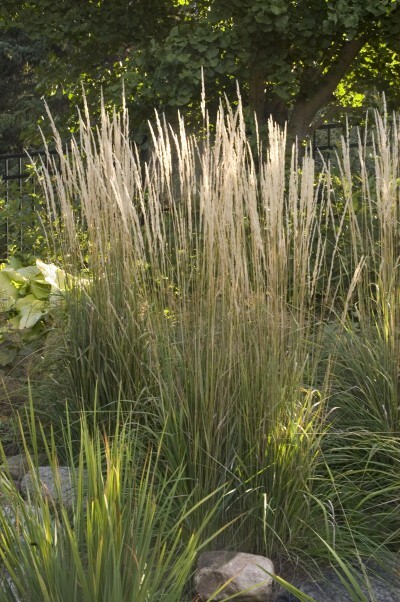 Add texture to your yard with perennial grasses. 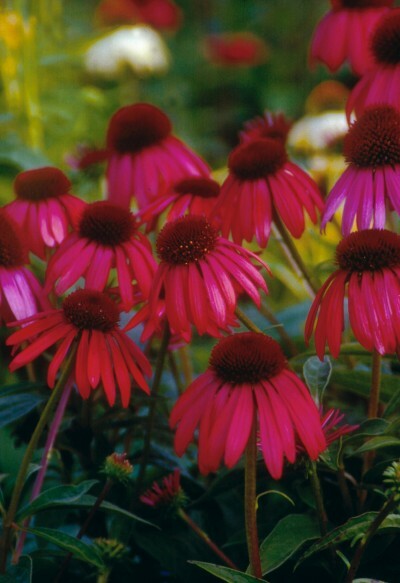 Cashman’s also has a full line of North Dakota native perennial varieties, sure to survive the harsh elements of North Dakota weather. 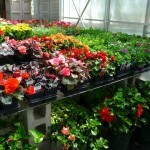 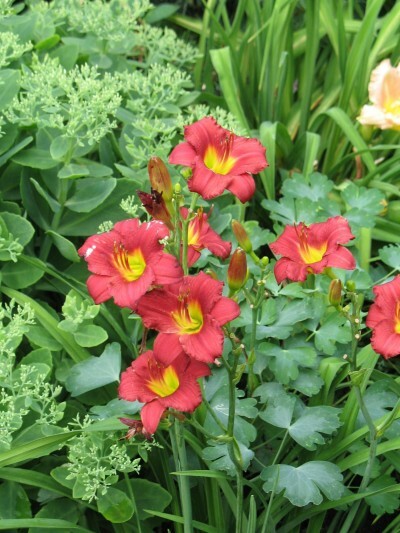 Cashman Nursery offers a full line of annual flowers (flowers that survive only one summer,) from the usual petunias and geraniums to the unusal tropical such as mandevillas, jasemin and more. 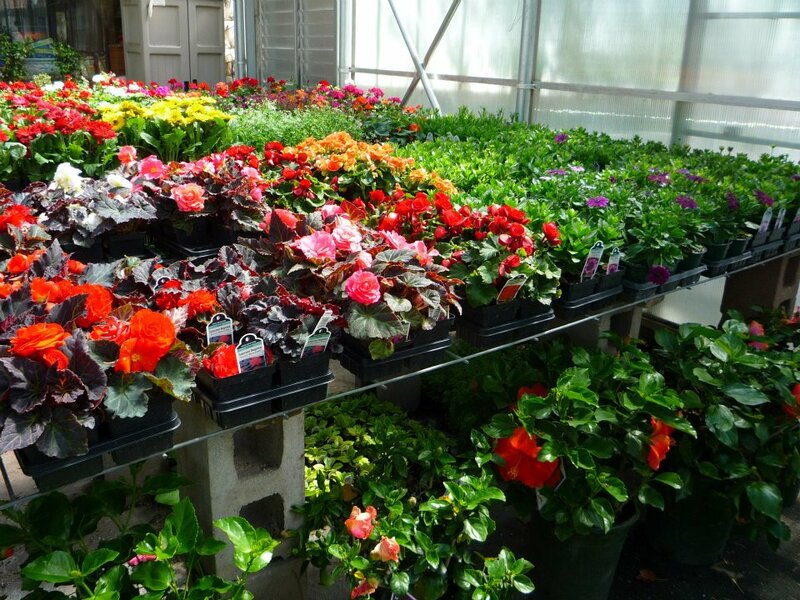 Be sure to check out our beautiful hanging baskets and flower pots already potted up and ready to go! 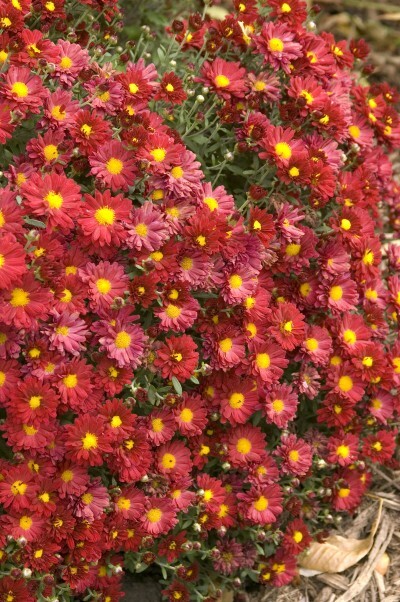 Add color to your yard with annuals each year. 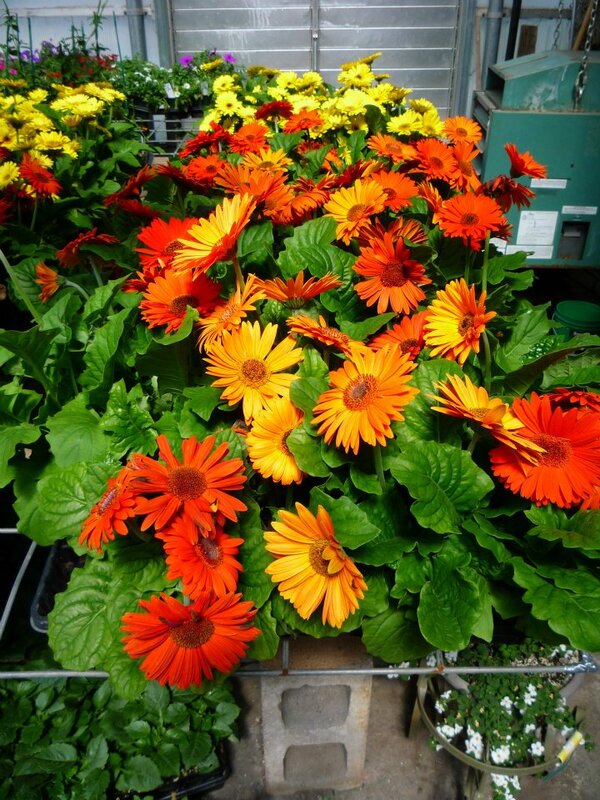 Each year, the growers of Cashman Nursery select varieties of herbs and vegetables that will bring plentiful produce to our customers. 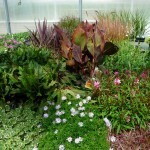 Cashman’s staff grows many of their herbs and vegetables from seed starting in early winter. 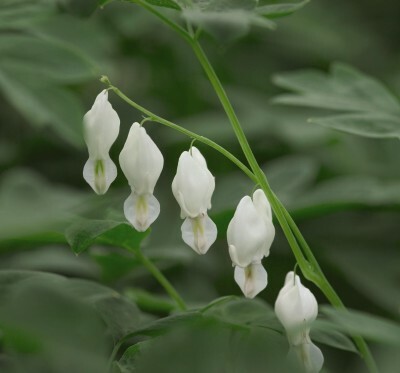 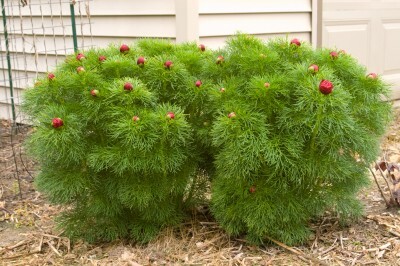 By the time spring rolls around, these plants are eager to be put in your yard, and often start producing shortly thereafter. 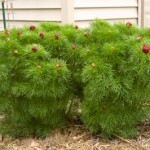 Turn your home cooking into gourmet cooking by growing fresh veggies and herbs at your very own home! 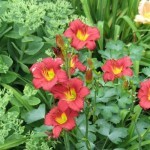 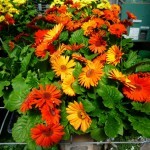 Cashman’s offers a wide variety of garden annuals, vegetables and herbs all by seed. 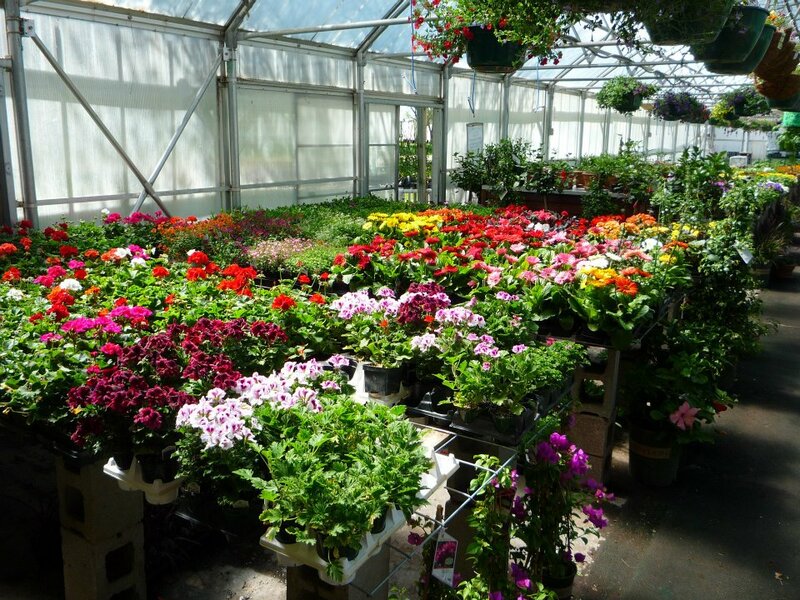 Find your favorite seed potatoes, onion sets and garlic all at Cashmans. 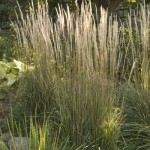 We also carry grass seed hardy to North Dakota, for residential and rural settings. 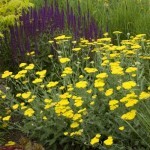 Wildflower seed mixtures are also available. 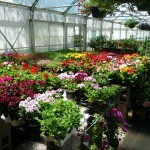 In the fall, stop in to store to check out our selection of tulip, crocus, daffodil, hyacinth, iris and allium bulbs.